ZoomGrants works to be the ‘best practice’ in application management by providing affordable, easy-to-use, state-of-the-art grant and scholarship products with world class customer service. As a triple bottom line company, ZoomGrants focuses on saving money and natural resources for clients while increasing their social capacity in the community. Quite simply, ZoomGrants wants the application process to be better than it has ever been before. ZoomGrants harnesses available technology to streamline the application processes, making them more efficient, more cost effective and easier to manage. By letting the technology handle the routine, mundane, and costly tasks, ZoomGrants provides the capacity to manage all of the necessary components online in a way that is intuitive, well organized, highly affordable, and environmentally sound. ZoomGrants achieves success by enabling clients to meet their objective of ‘doing more with less’ by using ZoomGrants for their application program administration. ZoomGrants is a limited liability company founded in 2002 and headquartered in colorful Colorado. CEO and Founder Geoff Hamilton created the company when he noticed that there were no decent online solutions for application management – at the time, most philanthropy was still being done on paper. This was costly – financially and environmentally – and led to organizational inefficiency. Seeing an opportunity to have a dramatic impact on the nonprofit community as a whole, Geoff set out to ‘build a better mousetrap’ that would allow administrators to focus on their original objectives rather than the daily tasks of program administration. Since ZoomGrants’ inception, we’ve become a trusted partner of communities and organizations across the country, helping streamline their processes and get them back to what really matters – making a difference. Here at ZoomGrants, the entire team is committed to the philosophy that our customers are ‘the reason we get up in the morning.’ Every day, we strive to under-promise and over-deliver to all of our clients, and our team remains fiercely dedicated to the triple bottom line of people, planet, and prosperity. 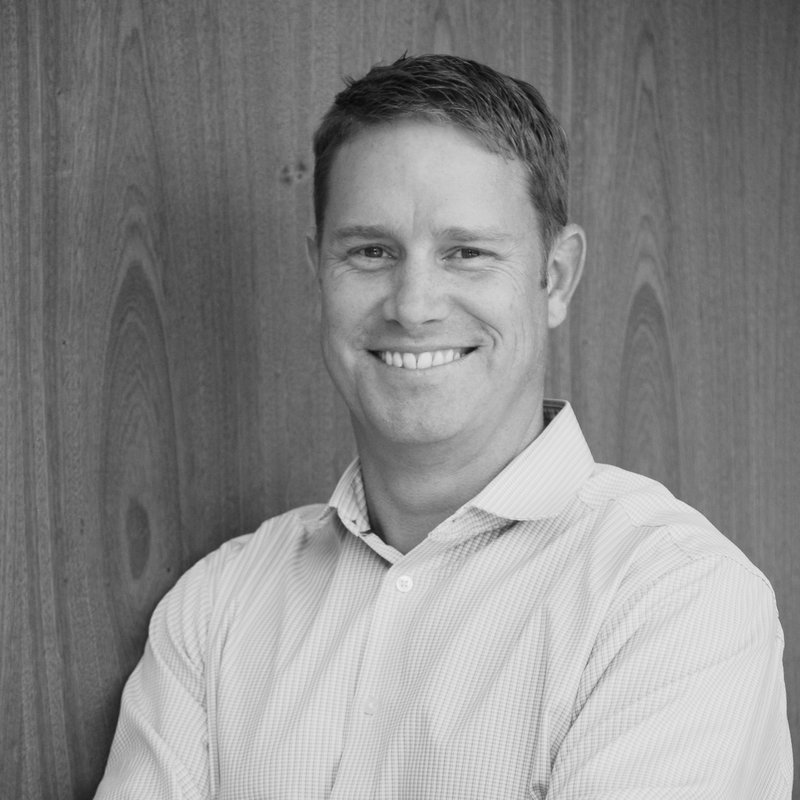 Geoff founded ZoomGrants in 2002, drawing on his experience in finance and non-profit management to develop an innovative tool to help simplify program administration. Over fifteen years later, Geoff continues to hone the ZoomGrants system, always leading by example by providing the highest quality of service to all users. John joined the ZoomGrants team after holding two vice president positions with Madison Square Garden and senior executive positions with the NFL and the NBA. 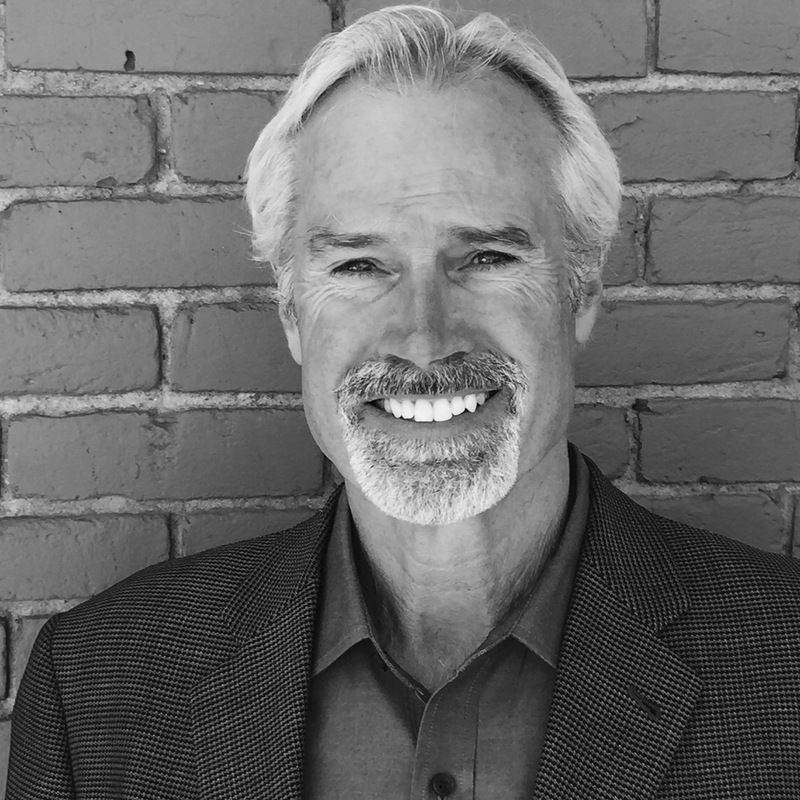 John plays a crucial role in increasing company exposure and implementing the ZoomGrants triple bottom line – People, Planet, and Prosperity. 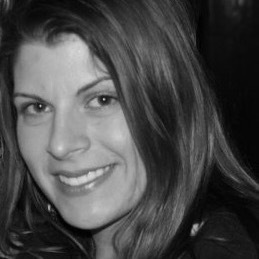 Emily first joined ZoomGrants as an intern in 2011. After graduating from Colorado State University in 2014, she became a full-time team member. In her current role, Emily leads the tech support team and draws on her discussions with users and staff to help the development team create and implement new system features. 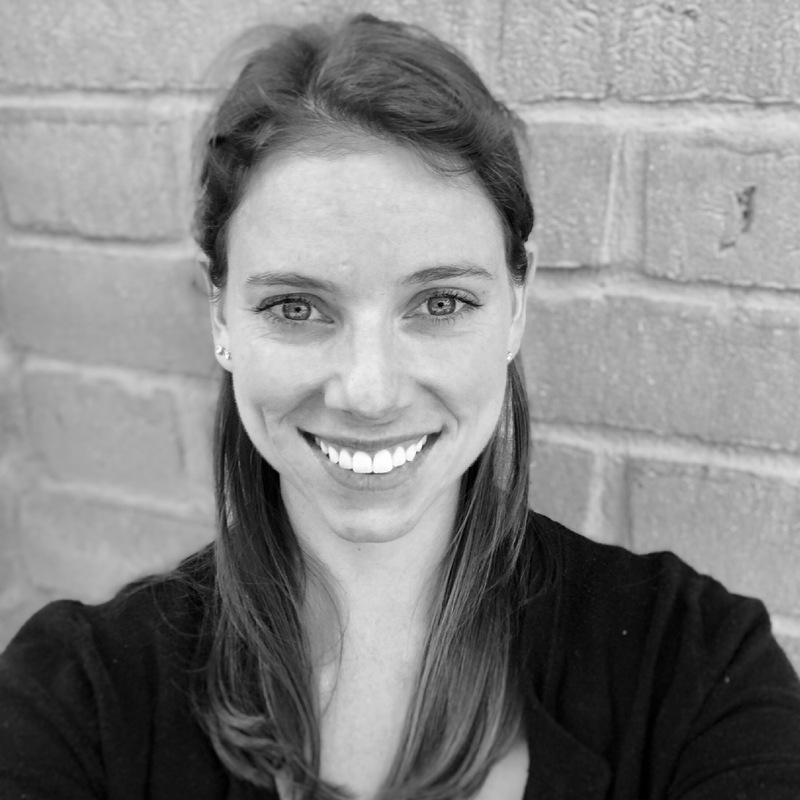 Lauren joined the ZoomGrants team in mid-2016, with 12 years of experience monitoring federal compliance and providing support to a variety of social service providers and community development projects funded with CDBG, HOME, CoC, and/or ESG. Lauren is excited to use her extensive knowledge of the cross-cutting federal regulations to assist ZoomGrants customers, and to share her experience developing community planning documents and policy and procedure manuals intended to assist grantees in carrying out their mission and maintaining regulatory compliance.